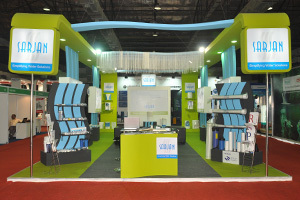 Ahmedabad Gujarat based Sarjan Watertech India Pvt. Ltd, pioneer in manufacturing Water Purification Systems have launched Q-Tec brand of components for residential as well as industrial purposes. Q-Tec components are excellent products for the water purification system manufacturers and traders due to best quality, latest technology, complete reliability and optimum functionality coming together and delivering best results. Sarjan Watertech India Pvt. Ltd, India’s largest, end-to-end, water purification and filtration company proudly announces the launch of Q –Tec brand of water purification components for residential as well as industrial purposes. For the first time in India, offering all water components under one brand Q-Tec. Sarjan Watertech Pvt. Ltd India’s largest water purification and Filtration Company that is renowned for its world class standards and fast growth has launched Purella – Residential Water Purifiers. 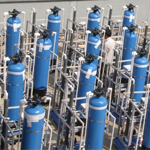 With vast experience in the water purification sector, the company looked at large Indian Semi Urban target segment to get purified drinking water at a very low price. Since its inception, Sarjan has always been one of the leading manufacturers and suppliers of water purification components for industrial, commercial as well as residential sectors. Purella has always been that one name, which you could unhesitatingly trust. Purella water-filtration systems & solutions offer a promise of bringing nothing but unbridled happiness in your life, happiness through health and surety. 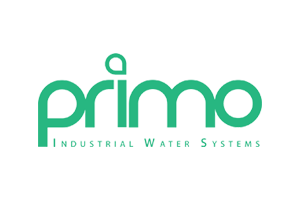 The cutting edge technology that the company employs ensures that even the minutest of contaminants and the most resilient of microbes cannot get through, rendering your water chemically and micro-biologically safe. Purella products, not only provide the highest level of purity, but also present ease of installation and functionality, space optimality, least amount of maintenance and a sense of responsibility towards the environment, by way of innovations that are ecologically sensitive. 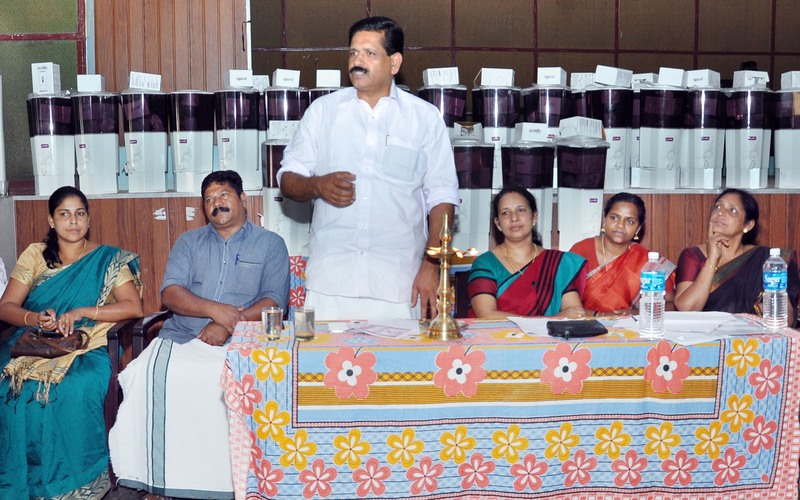 “With a view to extend our expertise in the residential sector, we introduced ‘Purella’, which is the company’s comprehensive range of Residential Water Purification Systems. 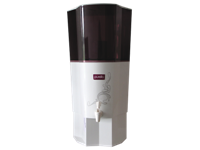 ‘Purella’ introduces different variations in water purifiers like Offline Purifier, UF purifier, RO purifier, and RO plus UF purifier that are styled on the outside by contemporary colors with distinctive edges and curves. On the inside, the purifiers are powered by a unique Gravity Filtration technology that safeguards drinking water from even the minutest of chemical or microbial contamination. Gravity Filtration also ensures the retention of the natural taste of water”, says CMD Sunil Trivedi. 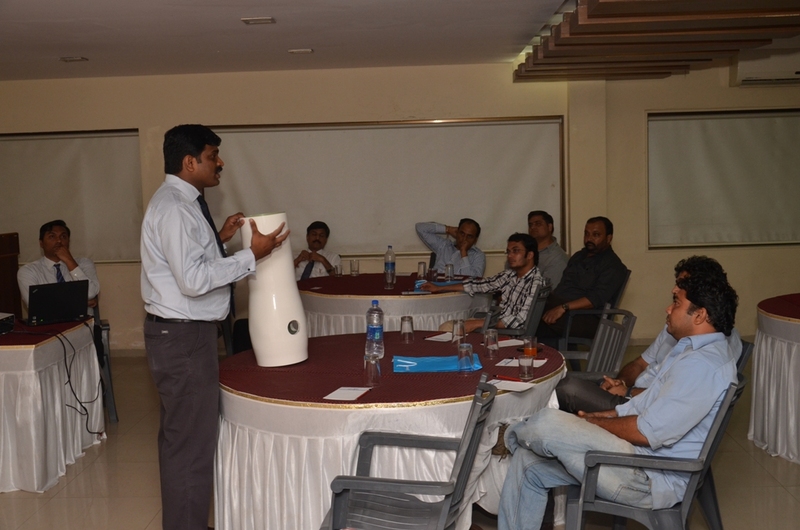 “Purella purifiers also come with a completely non-electric option, simplicity of use to use and ease of maintenance. The per litre cost turn out to be less than 20 paisa in case of Purella that make them ideal for any residential use”, adds Sunil. Says Trivedi “Sarjan has always delighted its customers with the best products that are manufactured with a human friendly technology that offers a long-term solution to all purification needs, retaining its original taste and essential minerals/vitamins”. “Purella is an excellent product. I have been using it for the past three months and I am quite satisfied. The water taste is excellent,” says proud Mrs. Rajni Bakshi from Amritsar who is one of the first few owners of Purella. 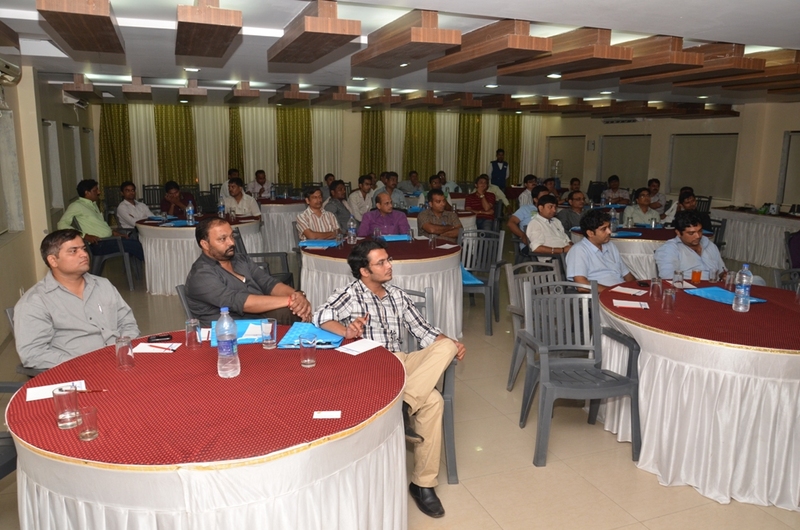 “We have worked out a business plan for small timers who want to start their own business in Semi Urban Areas. Young aspiring educated first gen entrepreneurs are coming forward to be channel partners and we are whole heartedly encouraging them. 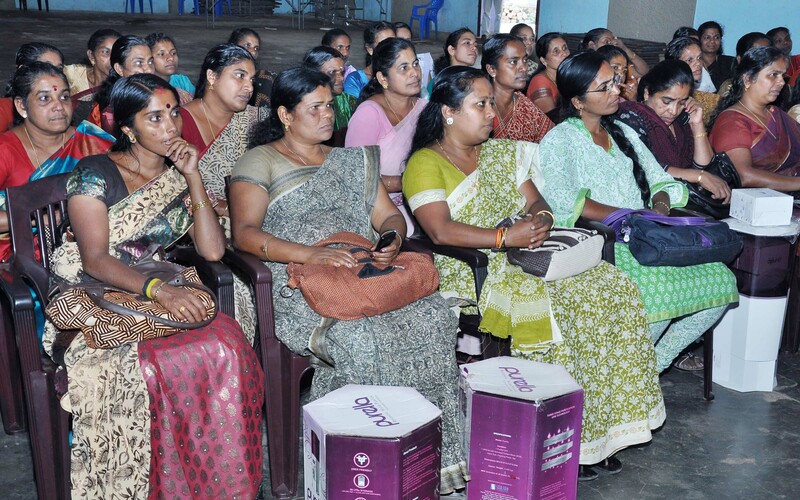 The business module is to make them invest a small amount and then guide them on selling Purella to earn minimum Rs.10,000/- a month, initially. 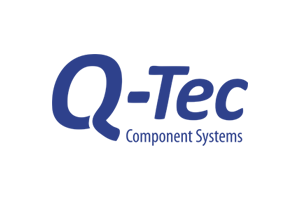 This grows as the volume picks up.” adds Mr. Sarjan Trivedi Director Marketing. Sarjan Watertech is proud to launch Iron Removal Filters. These Online Iron Removal filters have high efficiency, are cost-effective and are built for home, offices and small filter applications. The Shell and the Housing is FDA Compliant. A Variety of Connector options are also available with these Iron Removal Filters. charging, making these filters very Cost-effective and Maintenance-Friendly. 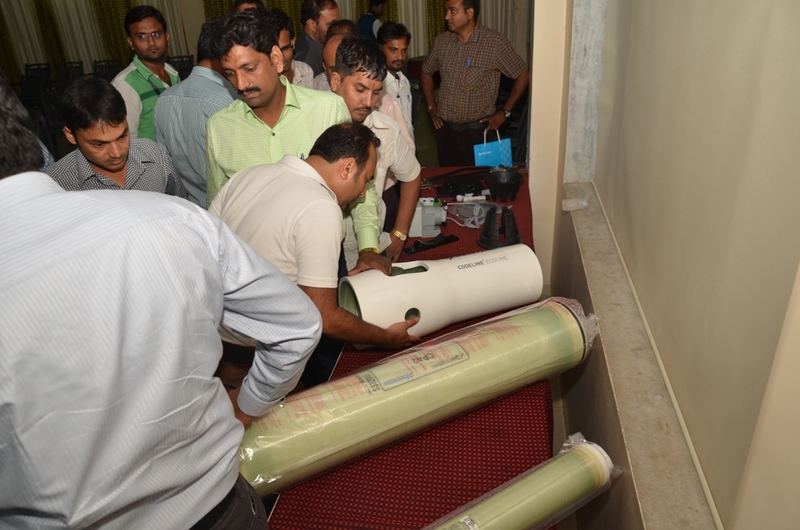 Sarjan Watertech dispatched its order for 52 Industrial RO Plants in just 25 Days. Sarjan Watertech in the facilities in Changodar is One of India’s Largest End-to-End Solution for Water Treatment Components. It also deals in Industrial RO Plants, UF Plants, Water Treatment Plants, OEM for Water purifiers, Purella Residential RO, UF and Gravity Purifiers, Water Purification related Components. These Industrial RO Plants were completely Assembled, tested and handed over to the clients as per scheduled commitment. 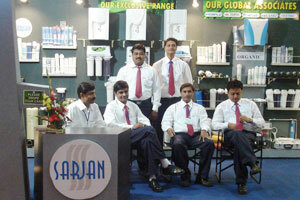 Sarjan Watertech has thus, again proved its commitment towards timely dispatch of Quality Products. 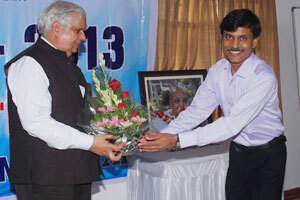 Sarjan First to Launch Q-Tec Dosing Pump With One Sarjan Watertech India Pvt. 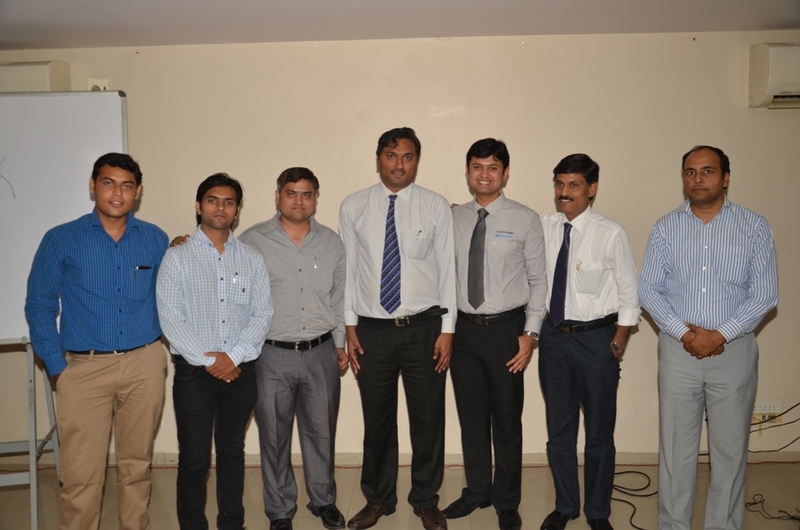 Ltd., India’s Biggest End-to-End Water Treatment Company is proud to induct Dosing Pumps as a cadet of their Regiment of “Q-Tec Component Systems”. The motto for substituting imported dosing pumps with the economical variant and offering a Value for Money Innovation is achieved by this launch. What More, Dosing Pump comes with a Never-heard-of One-Year Manufacturers Guarantee! The Design team was passionately involved in making the pump look like a sculpture. Inspired from the Sphinx in Egypt, the product is a perfect blend of aesthetics and Function. 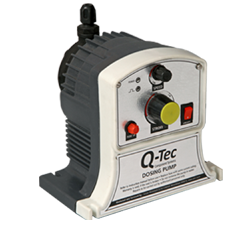 Q-Tec Dosing Pumps come with a durable PP body protecting it against Chemical Spillage and keeping the dosing pump away from damage. The Pump is mountable with basic Screw Fittings. Weighing at just 1.8 Kg, it is extremely light & portable. The Dosing Pump has been designed to provide strokes up to 120 Strokes per Minute with an unprecedented accuracy of ± 3%. The Dosing Pump performance can be controlled with Flow Capacity Control and Number of Strokes adjustment; allowing a perfect chemical dose in the required Quantity at a required interval. The maximum flow rate, the dosing pumps work on is 6 LPH. The pump has been designed to dose almost all Chemicals with the same effectiveness. The Dosing Pump can be bundled up with an additional Level Sensor & Air-bled Valve. The Level Sensor protects the Pump from a dry-run and prevents damage to the pump. The Air Bled Valve has been designed to protect the pump from air choking. “I am a manufacturer of Industrial RO Plants, and was in a constant look-out for innovative solutions to reduce costs and hassles for my Customers & my service agents. All my service agents, need to do is to setup the dosing as per calculations suggested by my design team and that’s all. 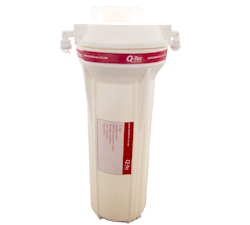 I started using Q – Tec dosing pump. My existing clientele has been appreciating the rise in their Membrane life. I would recommend Q-Tec dosing pump for manufacturers who are looking to couple function with aesthetics in their Industrial Water Purification Plants.” For Media Details, Contact: Sarjan Watertech India Pvt. Ltd.